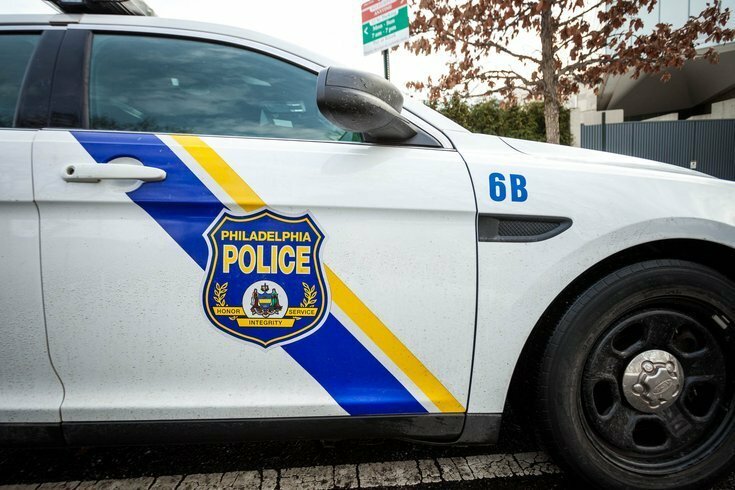 A Philadelphia police officer will head to court in connection with a 2016 incident in which he allegedly drove under the influence and threatened an innocent bystander with his service weapon, District Attorney Kelly Hodge announced on Wednesday. Officer Kevin Klein, 36, was taken into custody after a year-long investigation into an incident that occurred last Christmas Eve. Authorities said Klein was off duty that day when he struck an occupied vehicle and left the scene of the collision. The occupants of the vehicle followed Klein's car for several miles in an attempt to get him stop, witnessing him swerve and ram into a concrete median, according to prosecutors. Klein eventually pulled over and the occupants of the other vehicle observed that he appeared intoxicated. He allegedly refused to provide driving credentials, pulled out his firearm and pointed it at the complainants before driving away. “We all know the dangers of driving under the influence, but as an off-duty Philadelphia Police Officer, Kevin Klein certainly knew the dangers of his actions to himself and his fellow bystanders," Hodge said. "And then, to use his service revolver during the course of his criminal behavior is deplorable. We expect more of those members of our community who take an oath to protect and serve, and when anyone acts criminally, they will be held accountable for their actions." Klein, who was hired by the Philadelphia Police Department in 2008, is charged with simple assault, driving under the influence and leaving the scene of an accident. He has been suspended for 30 days with intent to dismiss.